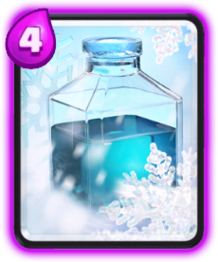 This balanced card is commonly loved and hated. Loved because he can easily solo a tower due to his high damage and HP. Hated because many people struggle against him due to his high speed and damage. 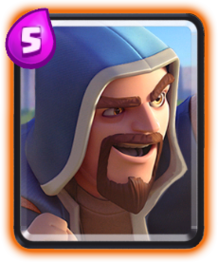 Be aware that when the Prince charges, he deals double damage on his next attack. 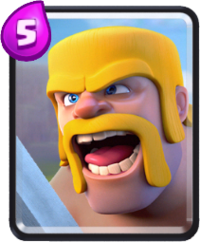 The Prince is commonly used in low arena levels, however, many people use it wrong. 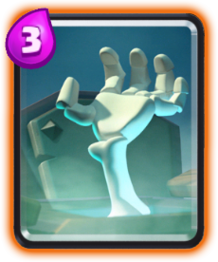 It's a difficult card to use, but it's very satisfying if he reaches the opposing tower. 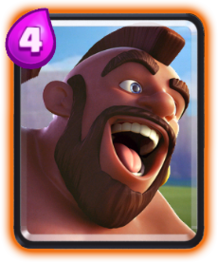 To make it successful, this card should be paired with cards such as Hog Rider and/or do a split push. There are few ways to use wisely your Prince. 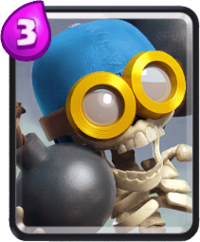 A good way is by pairing him with Minions, the defender will need to choose which one to defend. 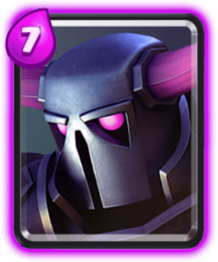 Defend against Prince? Minions will help in cleaning them up and shortly after hit the tower while the Prince tanks arrow damage. 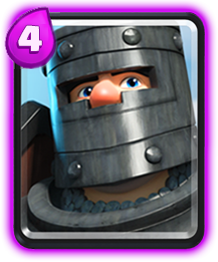 Defend against Minions? 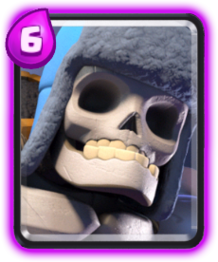 Prince can stab the tower for a lot of damage. Another successful way of using is behind support troops like Wizards and Musketeers. Afterwards, he might decide either to charge against the tank or charge against the tower, both good choices. To counter the Prince just place swarm troops around him, try to not use very expensive troops as they are not required. 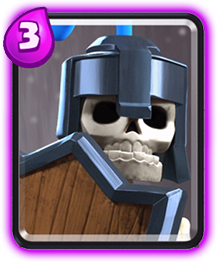 Good choices to counter are Skeletons, Goblins and Spear Goblins. Place them as far as possible to the tower, so the Prince will expend time going from one side to the other and in the meantime, the tower will kill him. 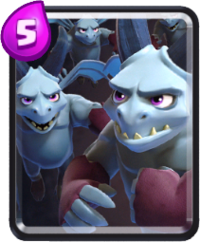 More expensive counters which will help for a counter push are Barbarians, Skeleton Army, and the Witch. 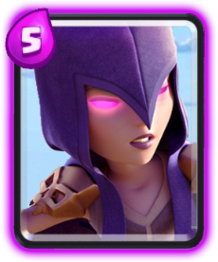 To use successfully the Witch, place her next to the tower just before the Prince reaches the tower. 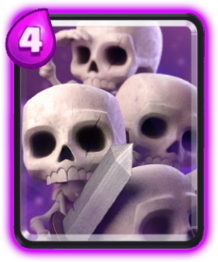 The Witch will spawn 3 skeletons, which will be enough to kill the Prince without suffering any elixir lost. 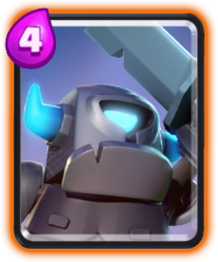 A common mistake is to place units such as Musketeer, Mini Pekka or the Witch just in front of him. If the Prince has charged, your unit will be either killed or hurt. 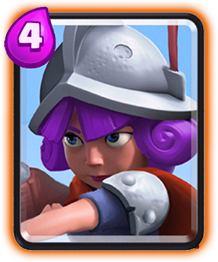 Don't be a fool and place swarm troops, and never let the Prince charge against the tower. 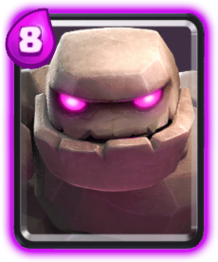 Prince can deal huge damage to the tower if the opponent let it charge. After using the first time, it is very predictable. Easily distracted, very easy to counter.